© Photo : University of Georgia/Peter E.Schlichting at all. 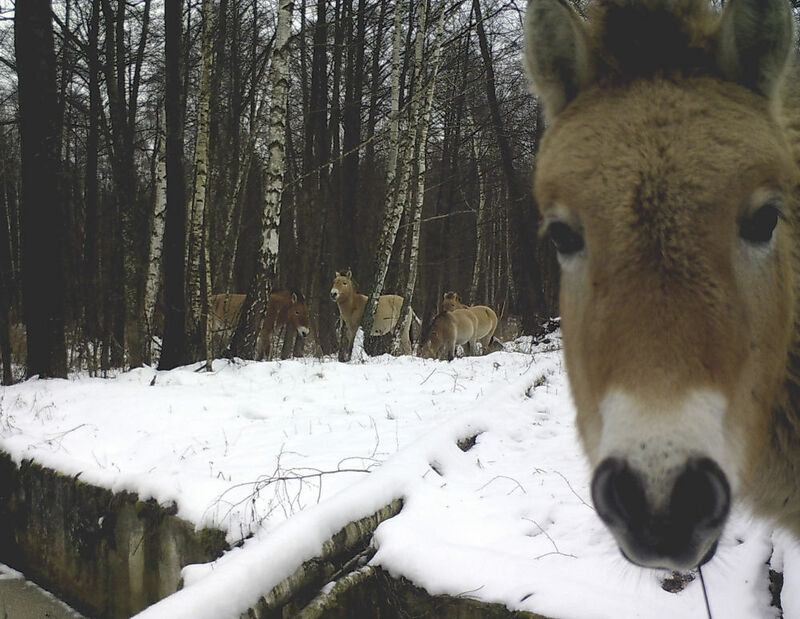 Wild horses roam close to Chernobyl, where more than 30 years after a nuclear reactor caught fire and spewed a lethal cloud of radiation, some species of mammals are found to be thriving without the effects of human contact in the area. 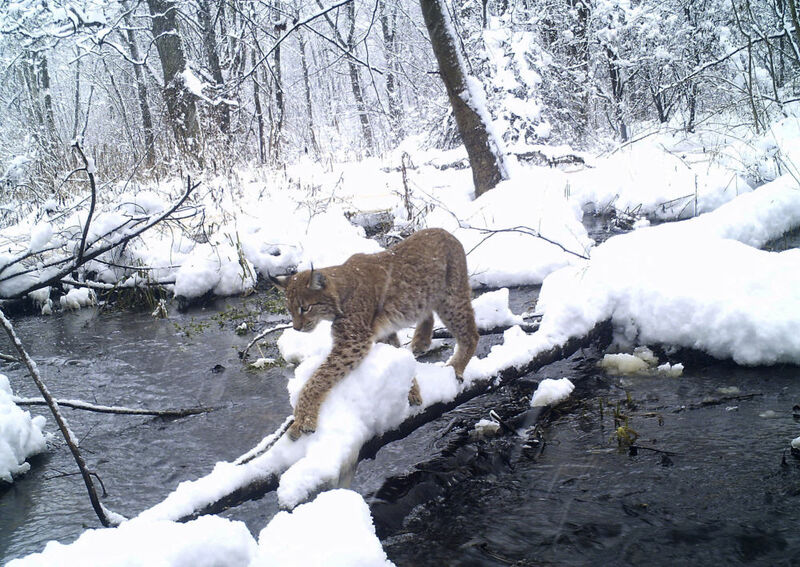 The Chernobyl zone today is a unique area, most of which is covered by dense vegetation and is inhabited by hundreds of animal species, including those listed in the Red Book. 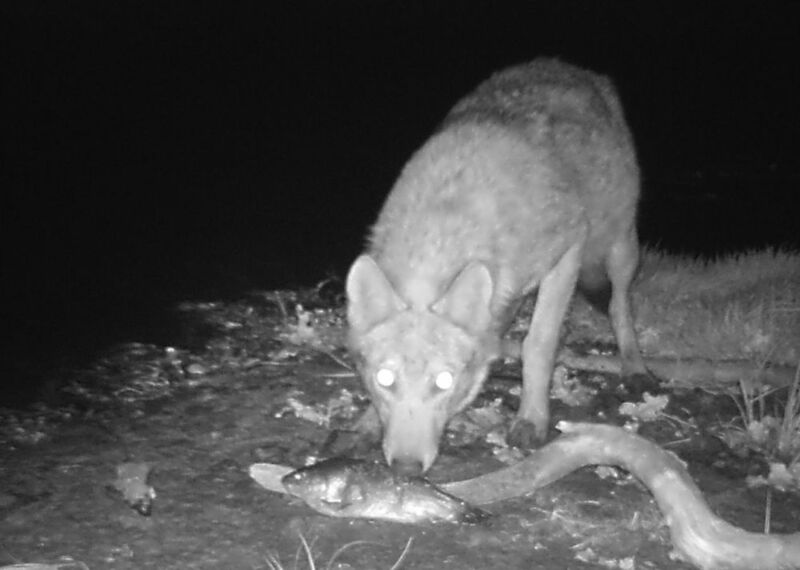 According to a new study published in the journal Current Biology, led by environmental scientist Jim Smith at Britain's University of Portsmouth, the nature reserve zone extending north from the Chernobyl power plant into Belarus, found that elk, deer, wild boar and wolves are now abundant in the Polesie reserve that was established after the 1986 disaster.